We understand that losing an loved one is very traumatic. We have family as well. But when a loved one takes the time to discuss and plan a Will, they help to remove some of the confusion and stress for the family they leave behind. 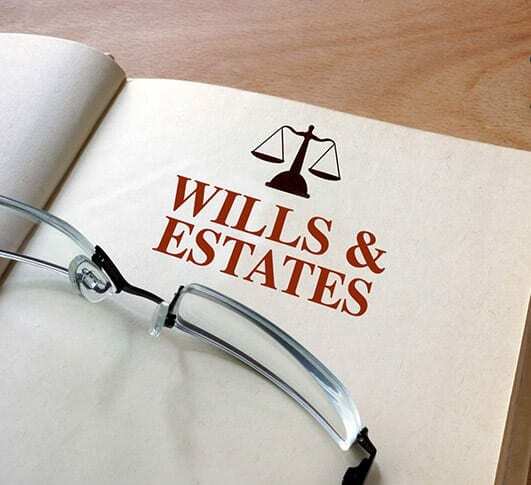 Friedlieb Byrne has been helping people prepare Wills and manage estates for nearly three generations. When the time comes to manage an estate for our client, we use our experience and knowledge to help the family left behind to move through a difficult time.